Get ready to kill some mystical creatures. 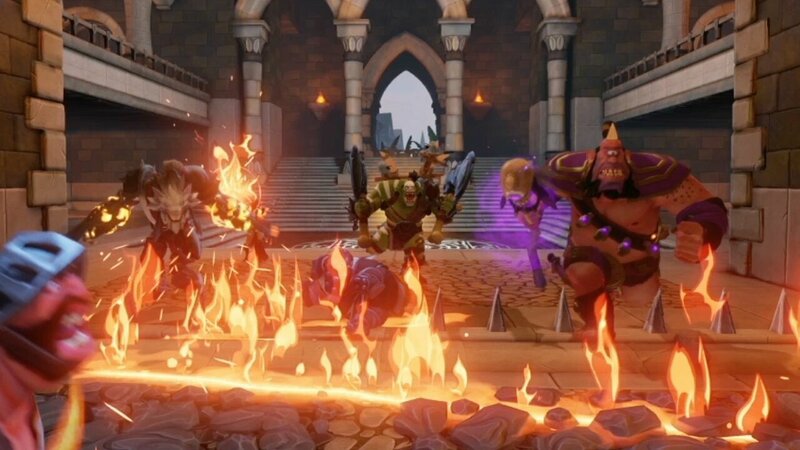 Gameforge has announced that in collaboration with publisher Robot Entertainment, they will release the next instalment in the Orcs Must Die! franchise with Orcs Must Die! Unchained. There is no specific date announced as of now, but there’s a launch window of late 2014. So players can probably pick it up just before or during the holiday season this year. The series is known for it’s different take on the strategy and tower defense genres, where instead of a top down view, players are given a third person perspective, and now, there will be a few more changes. The series will shake up the genre some more by having players attack and defend. Instead of sitting back, placing traps and guards as per usual, gamers can summon their own armies to send out as well. Players will be able to take on friends and foes as the title features online multiplayer.